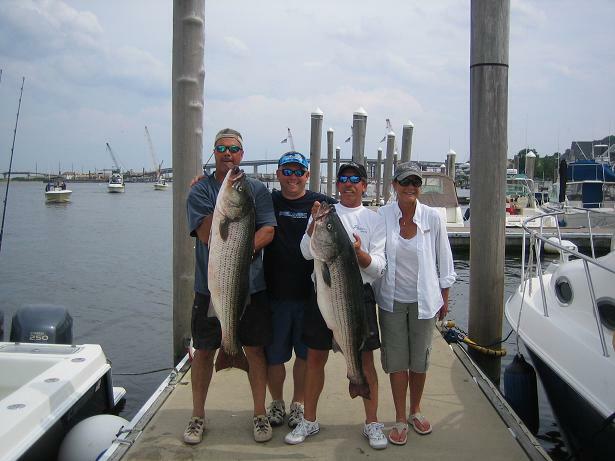 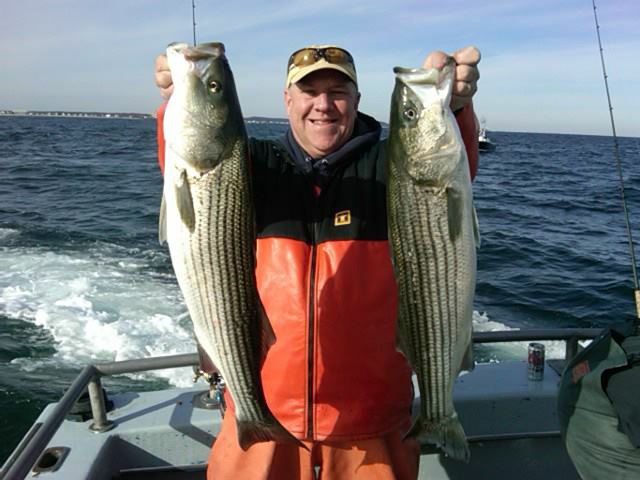 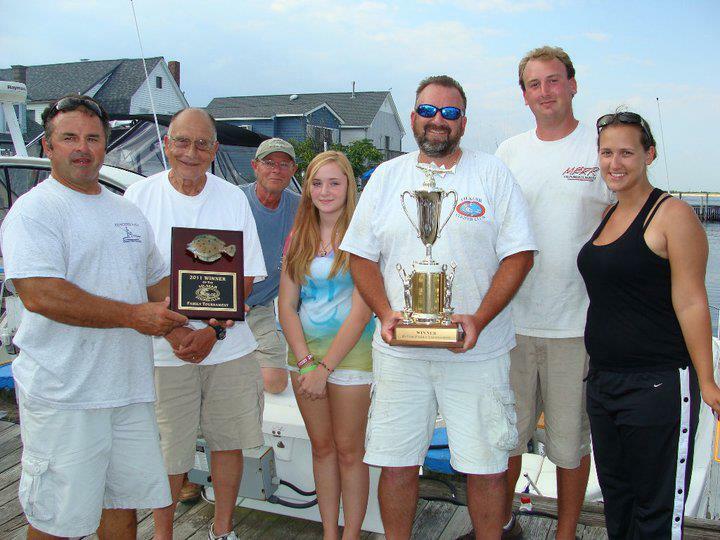 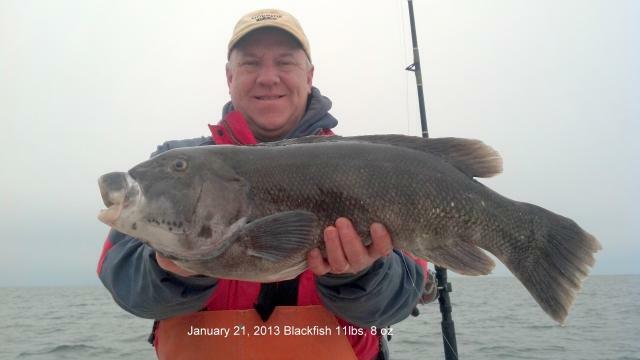 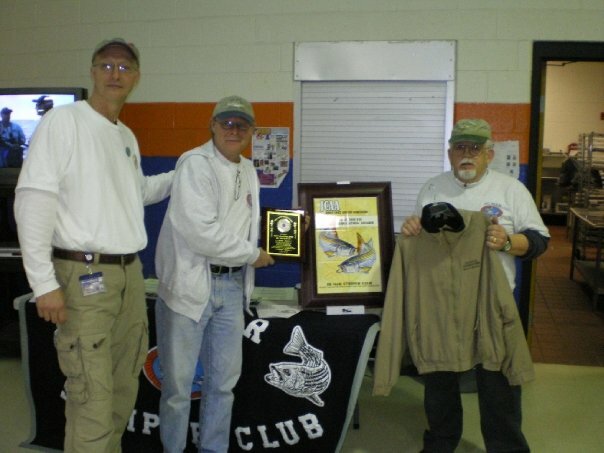 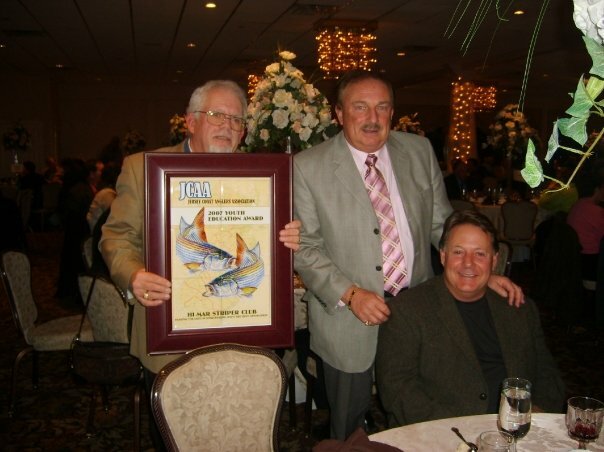 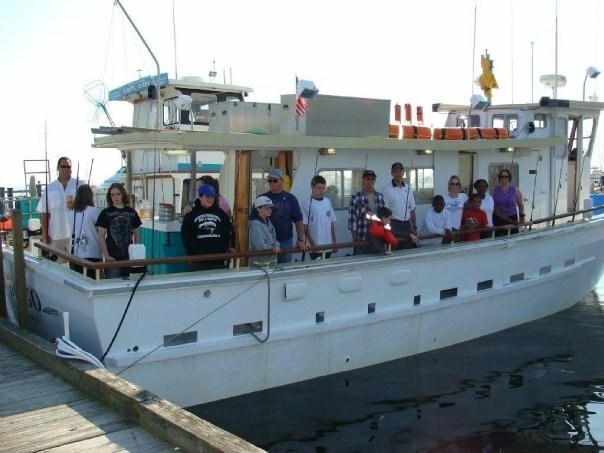 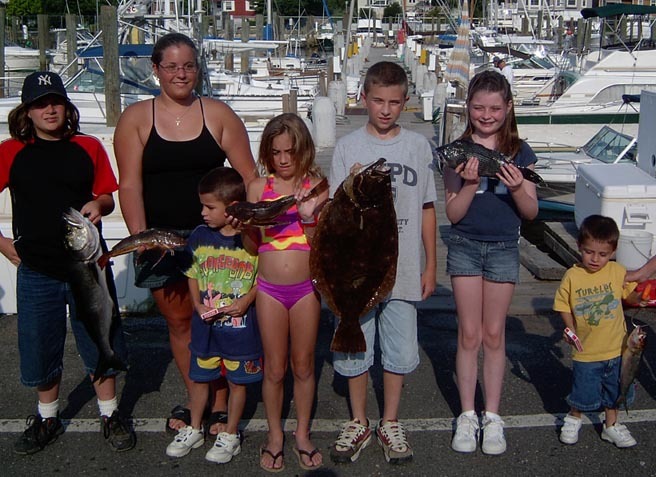 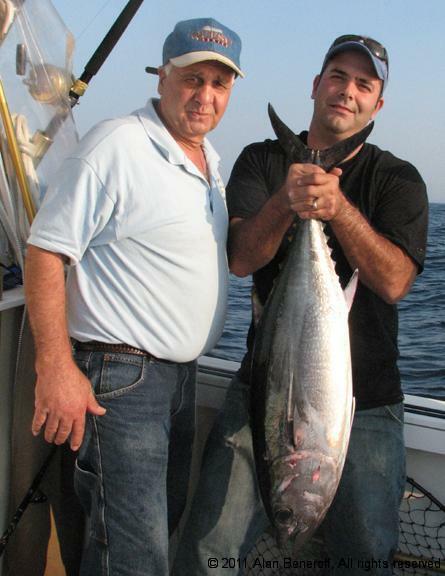 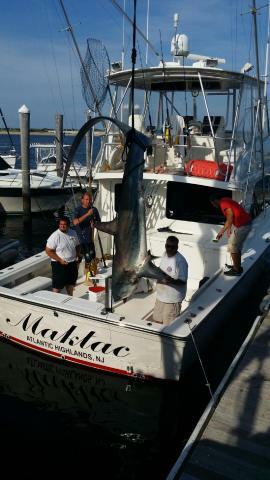 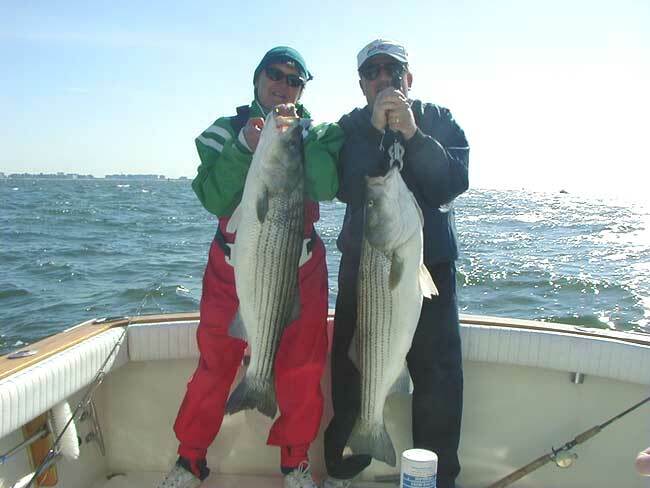 The Hi-Mar club conducts one of the premier striped bass tournaments in North Jersey. 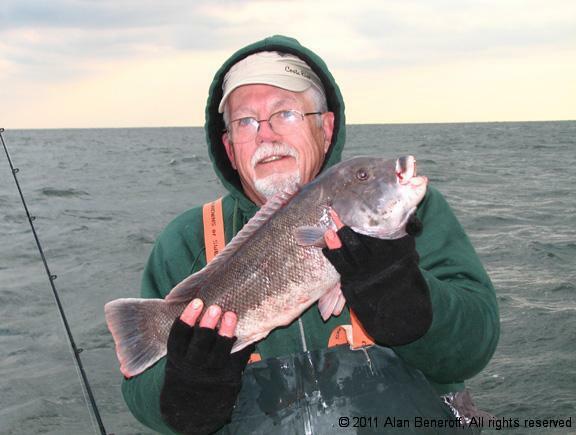 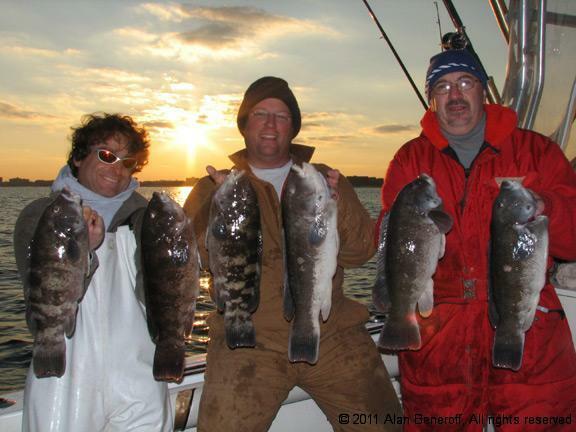 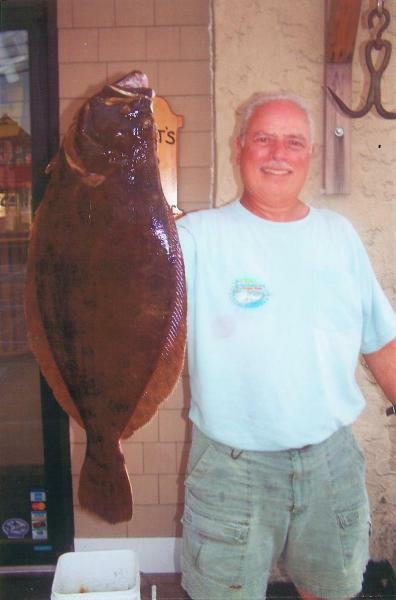 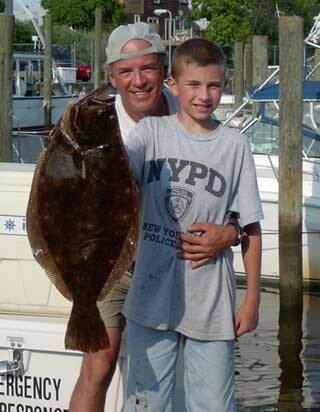 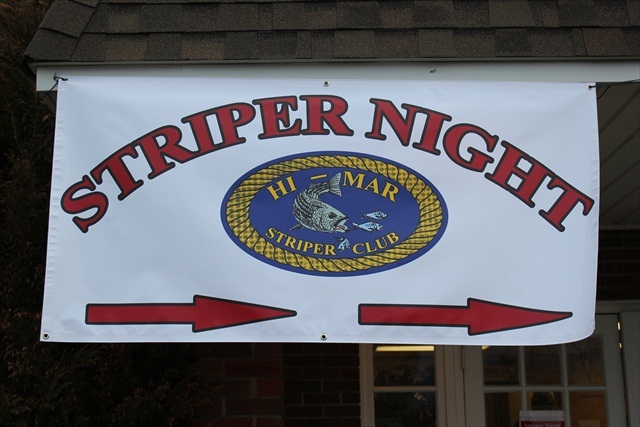 This year’s fall 40 hour event will run from 8 P.M. on Friday (10/19/12) to Noon on Sunday (10/21/12) at Bahrs Landing Restaurant, 2 Bay Avenue Highlands/Sandy Hook, New Jersey, 732-872-1245. 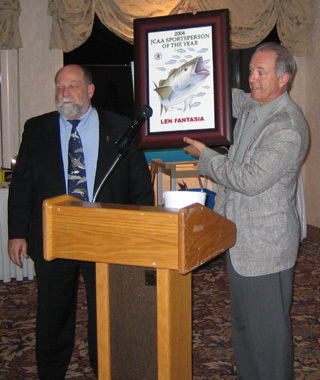 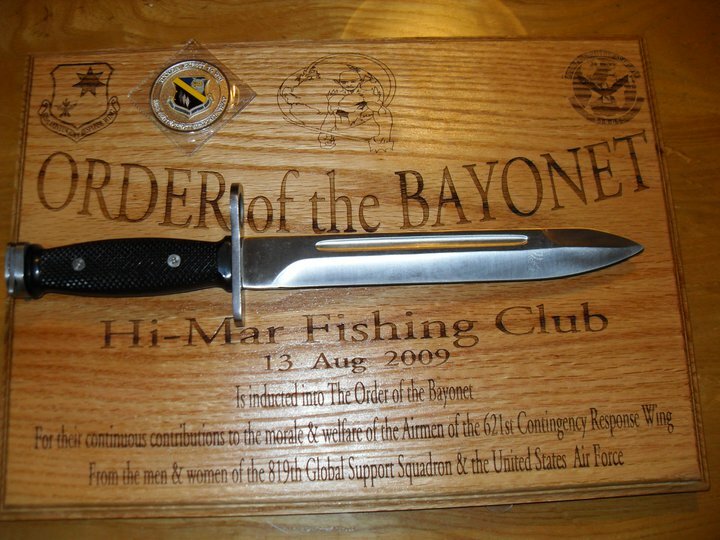 A mandatory captain’s meeting will be Friday, Oct 19th, 2012 at 7:00pm at Bahrs Landing , 2 Bay Avenue Highlands/Sandy Hook, New Jersey 732-872-1245.